Just let it all out. We’re here. BRAZIL WERE COMPLETELY trounced by Germany in last night’s World Cup semi-final, losing 7-1 in a humiliating, one-sided match. This was naturally quite difficult for the Brazil fans to take. Very difficult. And they weren’t afraid of showing it. Ah god. We need a good sit down after all that. 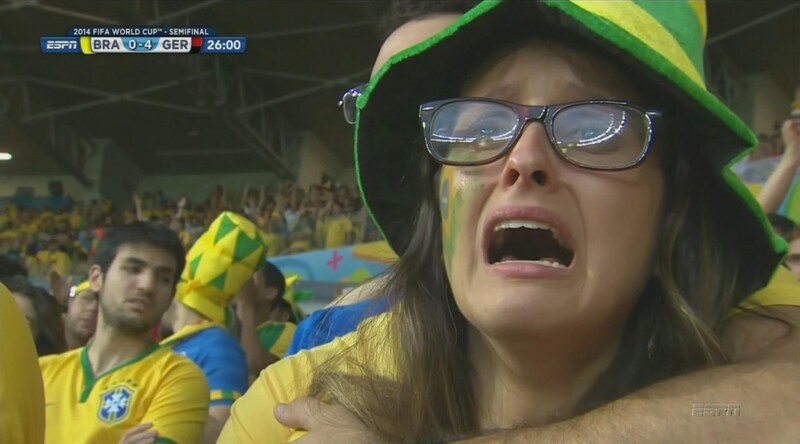 Email “11 utterly devastated football fans mourning Brazil's World Cup defeat”. 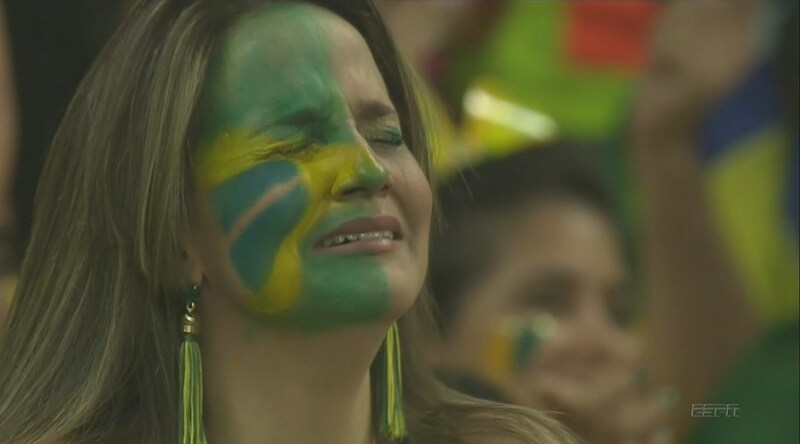 Feedback on “11 utterly devastated football fans mourning Brazil's World Cup defeat”.